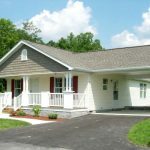 Manufactured homes built by Eagle River Homes are available through a network of professional retailers throughout the Northeast. These retailers feature a wide array of homes produced by Eagle River Homes. Eagle River offers dozens of models and floor plans at prices that fit the requirements of anyone seeking a quality affordable home to meet their needs and desires. Eagle River builds all homes with value; each home is specific to the home buyers requirements. Purchasing a home is probably the most important decision any of us will make in our lifetime, and it will become our biggest asset. 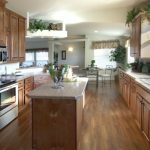 Eagle River Homes takes the business of turning the dream of homeownership into reality very seriously by creating manufactured homes of exceptional beauty and built-in value. The philosophy of Eagle River Homes is to build the best, most cost effective homes that technology is capable of producing. 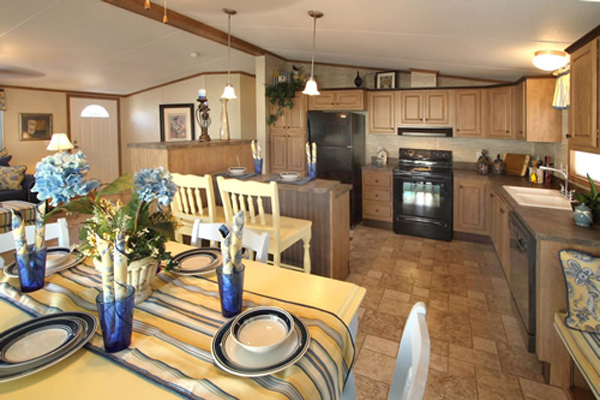 Eagle River Homes specializes in high quality custom Manufactured Homes. Every home built by Eagle River Homes is carefully crafted to meet –and often exceed– the federal Manufactured Home Construction and Safety Standards. These high standards offer home buyers peace of mind when considering construction, strength, durability, and energy efficiency. Eagle River Homes offers standard floor plans, custom design services and everything in between. The flexibility of custom options allows Eagle River Homes to create a home that may be simple, cozy, grand or elaborate, without sacrificing quality or value. Exceptional quality in materials and workmanship. A home of lasting beauty, designed with options that are uniquely yours. Value, so that your home doesn’t rob you of life’s pleasures. LOVE HOMES in Allentown, Pennsylvania is an authorized retailer and display center for all homes produced by Eagle River Homes. To review floor plans and get price quotations on Eagle River Homes, head to the Love Homes, Allentown, Pa. listing page.